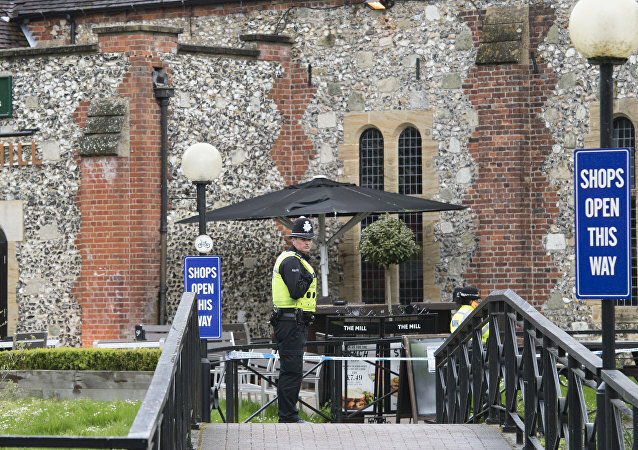 Reverend Canon Nicholas Charles Papadopulos, the Canon Treasurer of Canterbury Cathedral, said he was sorry the two Russian tourists - deemed to be responsible for the Novichok incident in Salisbury by the UK government - didn't get the chance to visit the Anglican Cathedral. 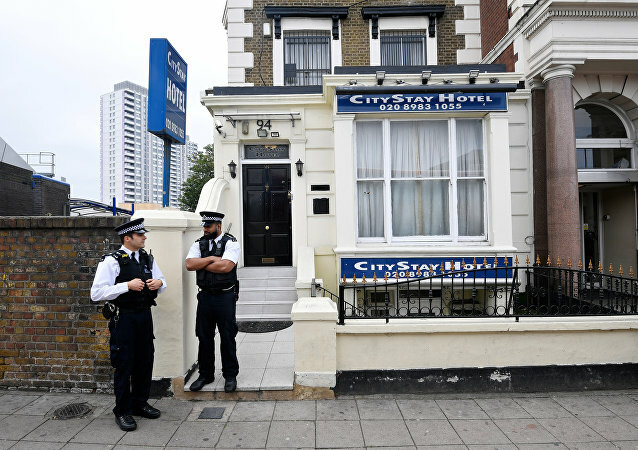 The intrigue surrounding the poisoning of former Russian GRU officer Sergei Skripal and his daughter Yulia Skripal continues, as it was reported on Friday by British newspaper the Telegraph that a third suspect involved has been identified by British authorities. Sputnik spoke to Victor Olevich, lead expert at the Center for Actual Politics. MOSCOW (Sputnik) – The UK-based investigative blogger group Bellingcat and The Insider Russia media outlet are going to issue information about the real identity of Alexander Petrov, who is suspected by London of being involved in the Salisbury incident, within 7-10 days, The Guardian newspaper reported on Friday. MOSCOW (Sputnik) - UK-based investigative blogger group Bellingcat and The Insider Russia media outlet on Wednesday claimed that they identified one of the suspects in the Salisbury poisoning case, Ruslan Boshirov, as Russian military intelligence officer Anatoliy Chepiga. While the investigators appeared eager to publish their latest findings about the travels of the two men allegedly involved in the Skripal affair, the Dutch authorities are yet to comment on this development. 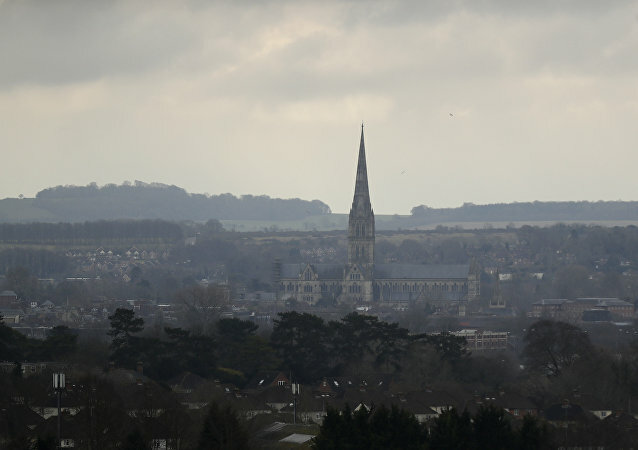 LONDON (Sputnik) - TripAdvisor is mulling when to lift the suspension off the page of the Salisbury Cathedral overrun with spoof reviews referring to two Russian citizens that UK authorities suspect of an attack on former Russian intelligence agent Sergei Skripal, the UK press office of the company said on Monday. On September 13, RT released an interview with Petrov and Boshirov, in which they denied any involvement in the Skripal case. 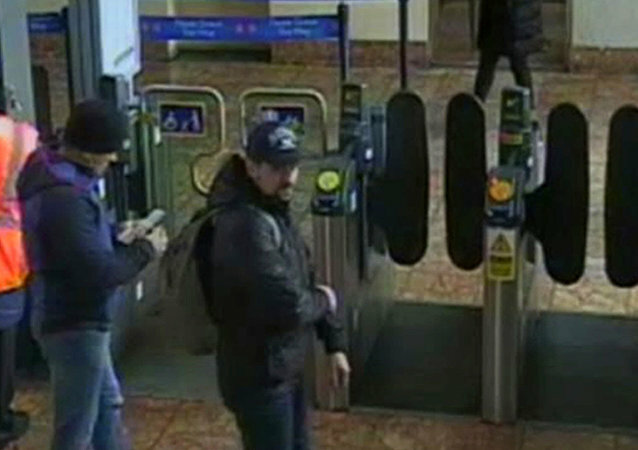 The men stressed that they have no connection to the Russian military intelligence service (GRU) and were simply visiting Salisbury as tourists. 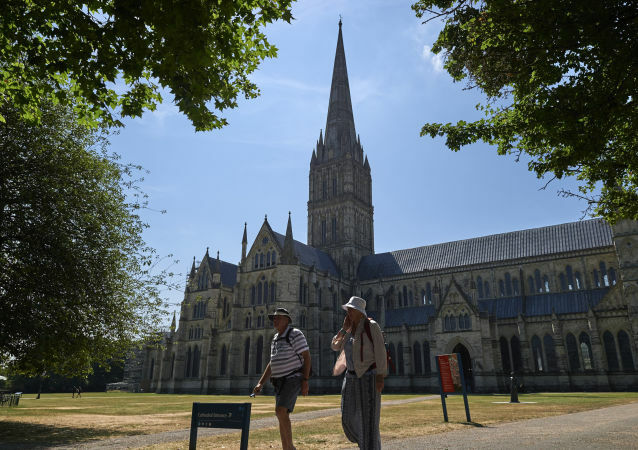 MOSCOW (Sputnik) - US website for travelers TripAdvisor announced on Saturday a temporary block on comments for the Salisbury Cathedral following an upsurge in prank reviews. The ordeal imposed on Russian citizens traveling or sojourning in Western states shows that hysterical Russophobia and official paranoia is out of control. It’s “open season” to criminalize all Russians. MOSCOW (Sputnik) - Foreign Ministry spokeswoman Maria Zakharova on Friday questioned the credibility of the report of UK investigative blogger group Bellingcat on alleged passport data of Alexander Petrov and Ruslan Boshirov, who are suspected by London in the Skripal case. Sputnik discussed the RT interview of Alexander Petrov and Ruslan Boshirov, two Russian men suspected of targeting the ex-GRU officer Sergei Skripal and his daughter Yulia in Salisbury, England with "Novichok" nerve agent, with political activist Anneke de Laaf.